We are raising funds and awareness in memory a very strong and corageous young man, Brendan #b💜 Brendan’s journey with epilepsy started when he was ten years old. 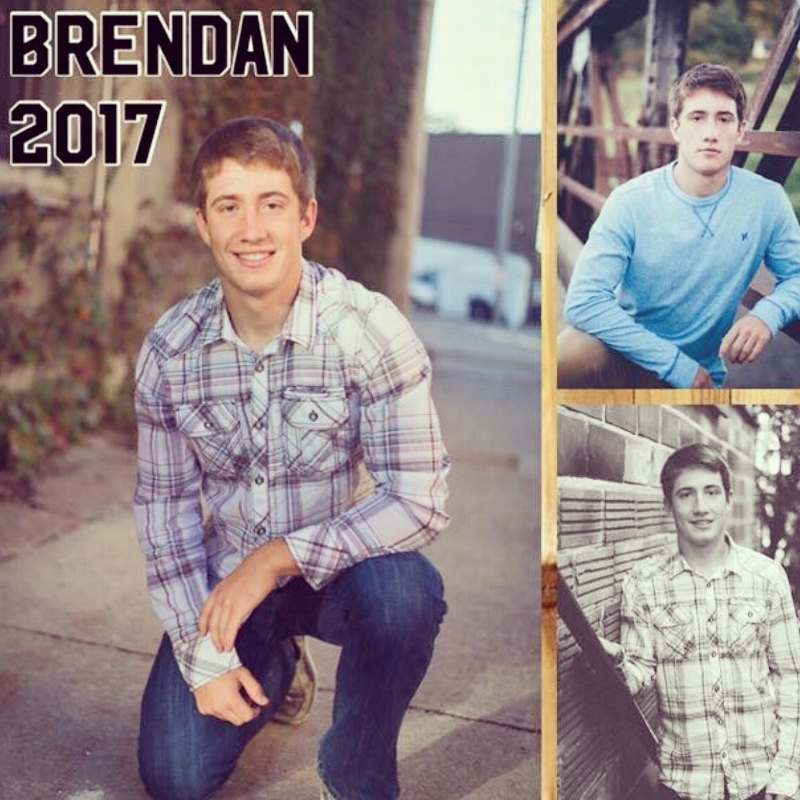 Very sadly, on November 28th, 2017, Brendan past away during a morning nap in his college dorm room. He was a freshman at Iowa State and had such a bright future ahead of him. 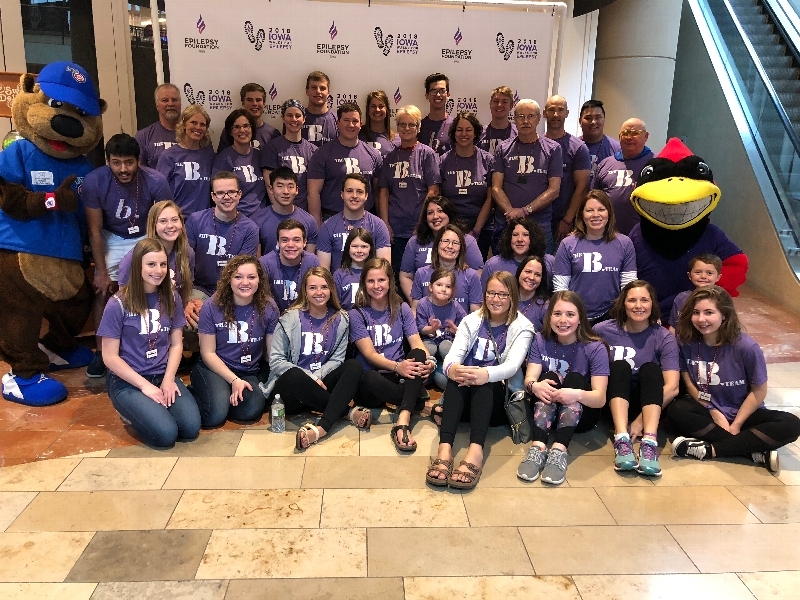 Please join his team of family and friends, Mr. T and The Fools & The B Team, as we raise money and awareness for epilepsy, and in memory of Brendan We want to help make a difference in the lives of all people living with epilepsy. 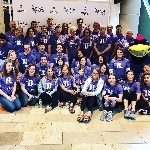 We are grateful for the Epilepsy Foundation as they lead the fight to help overcome the challenges of living with epilepsy and to accelerate therapies to stop seizures, find cures, and save lives.